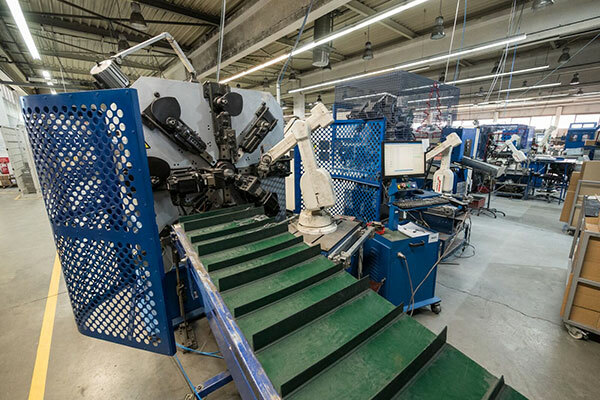 The factory is located 12km from Plovdiv, Bulgaria’s second city, just over an hour’s drive from the international airport of Sofia. 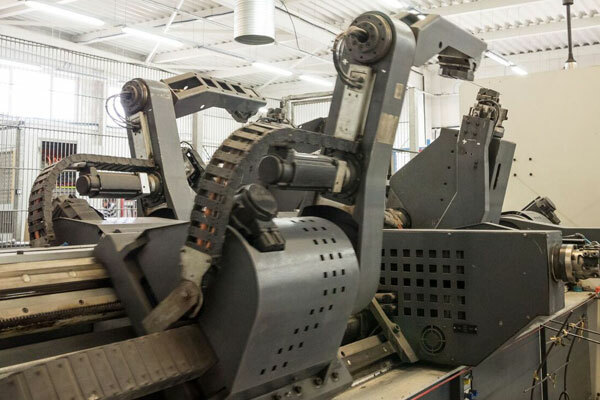 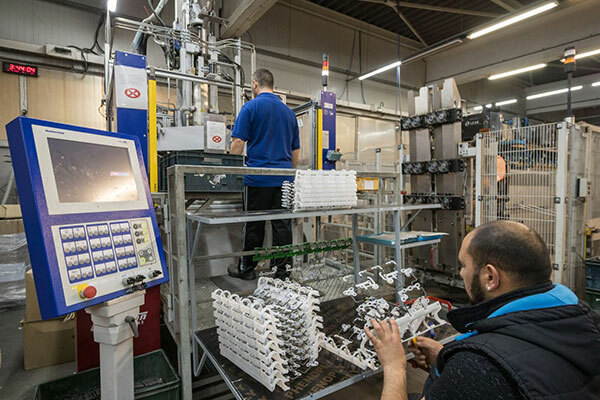 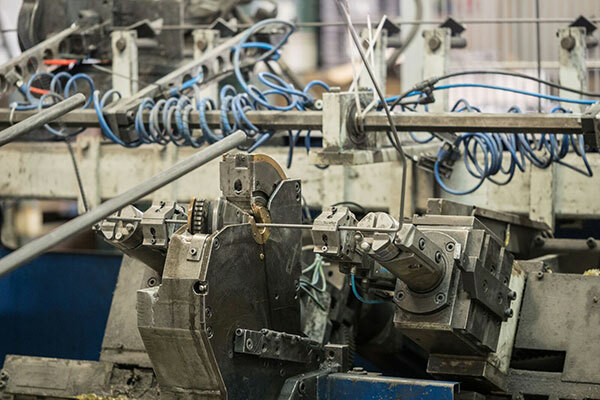 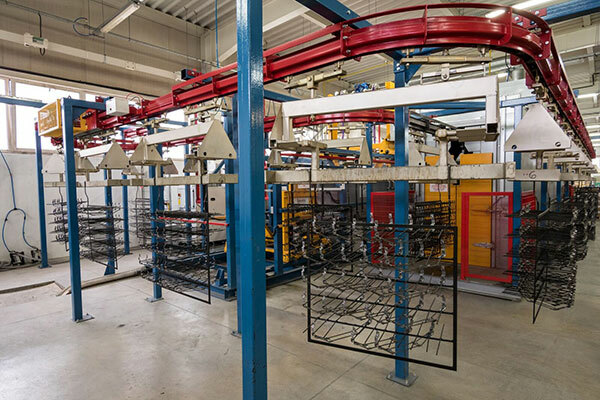 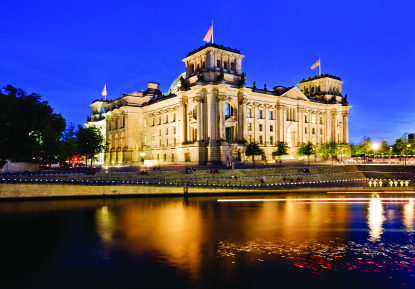 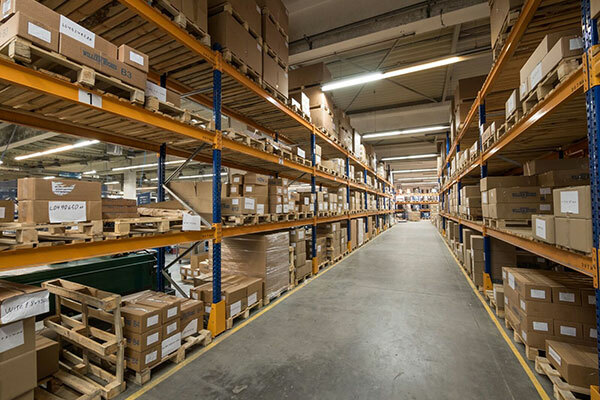 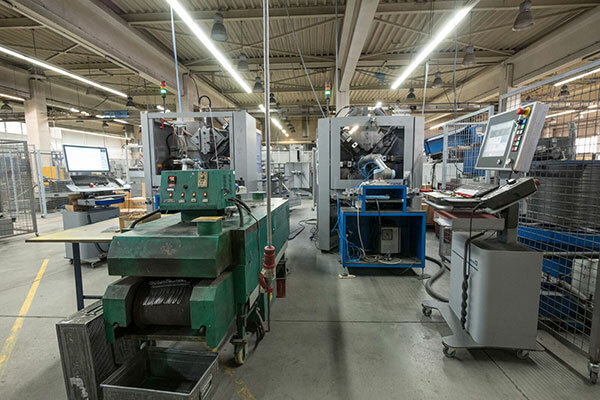 Current manufacturing facilities are extensive with 22 CNC wire bending / coiling machines that can bend wire from 0.4 – 12mm, and can coil up to 6.3mm spring steel. 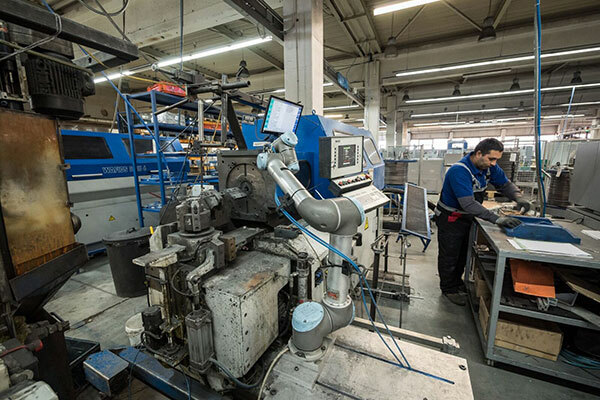 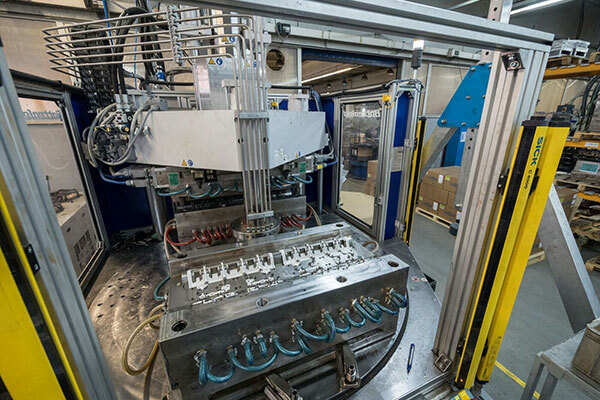 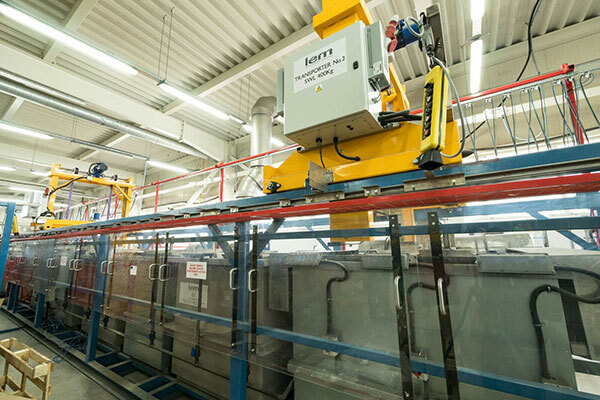 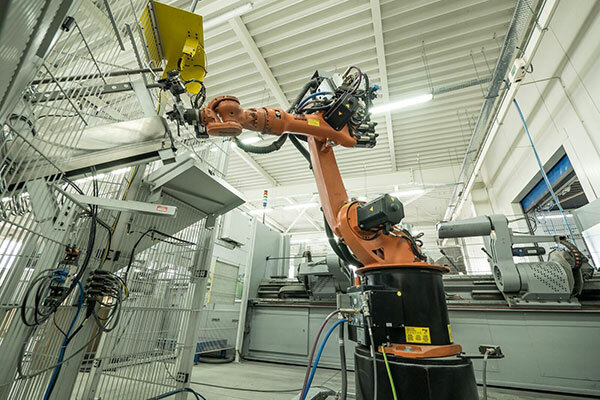 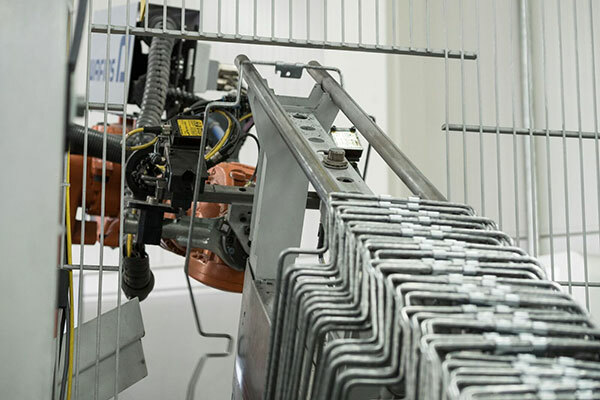 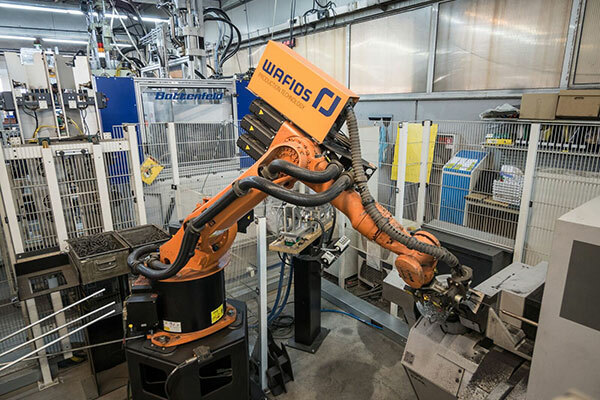 For assembly work there are spot welders, automatic welding cabinets and 6-axis robot welding cells. 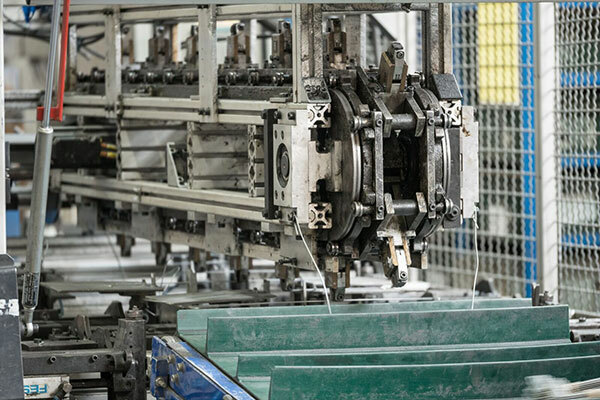 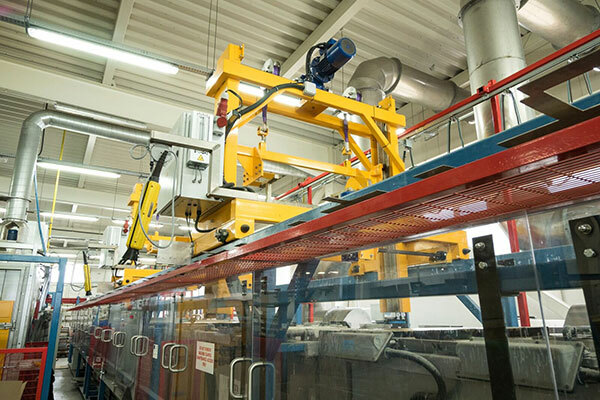 For finishing parts there are 2 nylon plastic coating lines, a paint line and a delta toning plant. 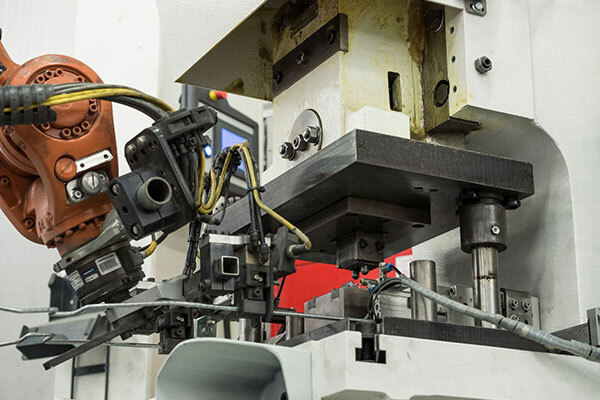 For inspecting work, there is a CMM, a portable measuring arm, torque and load testing machines.